• 2nd Axis - Funding of NSA initiatives. • The first component is focused - Governance and Capacity - comprises NSA capacity building activities covering the identification, design and implementation of development initiatives and promotion of the dialogue and coordination of development policies. • The second component is focused on media development, recognizing the relevance of this actors as development partners in the fight against poverty and in the reinforcement of the peace. It includes diagnoses and assessment activities, capacity building and promotion of media intervention in society. The second Axis - Funding of NSA initiatives - aims at supporting NSA initiatives, both technically and financially, in different development domains. 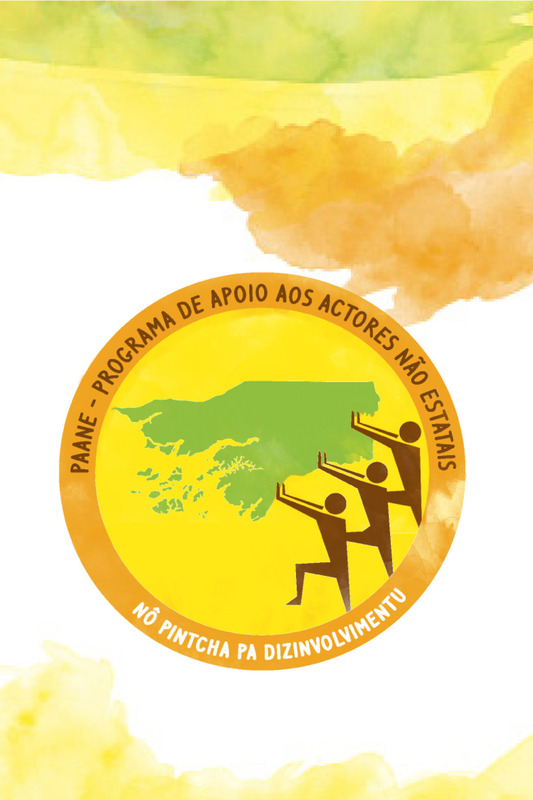 Know more about this Program through the publication Principais resultados do Programa de Apoio aos Atores Não Estatais (portuguese version) where you can find a summary of the main results achieved by the project between 2011 and 2016.